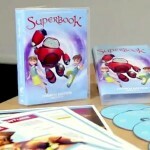 The first season of the new Superbook series is now available as a church edition. 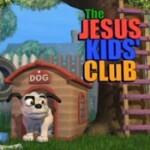 “The Jesus Kids Club” is a collection of 6 animated short stories that teach children about living for Jesus, evangelism, bullying, sharing and helping others. 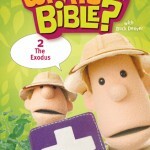 It includes detailed lesson and activity plans for Sunday School and church. Read about a new exciting project from Focus on the Family and VeggieTales creator Phil Vischer. 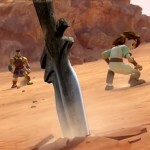 Download some practical ideas for using the film at your Sunday School or Holiday Club. 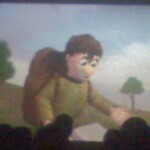 Several children decide to accept Jesus in their hearts at Pilgrim`s Progress Movie Night. 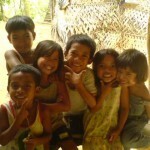 Read about one of the projects in the Philippines that is using our animations. 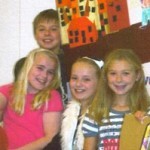 Are you running a youth group, Sunday school or Kids church? Click here for some ideas.